In March 2015, an Innovate UK funding competition was launched with the theme ‘Supply Chain Integration in Construction’. Sustainable Construction Solutions were approached by English Woodlands Timber (EWT) to help put together a consortium, write the bid, and if successful, carry out much of the research and assist with the project management. In addition to EWT, the final consortium included Grown in Britain, the Building Research Establishment (BRE), the Forestry Commission, the Sylva Foundation, Willmott Dixon, and additional consultant Resource Efficiency Services. The bid was successful with funding of over £100,000 being awarded to the consortium in June 2015 for the 12 month project. 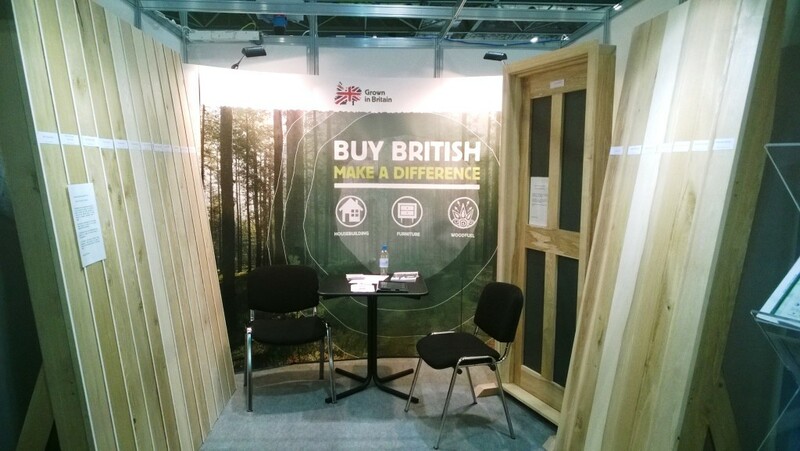 The key aim of the project was to carry out a feasibility study into the Grown in Britain WoodStock idea, the aim of which is to improve the flow of hardwood timber from UK woodlands into the construction supply chain. WS5 – Industry engagement, to unite and galvanise the full support of the UK construction and timber industries. Sustainable Construction Solutions carried out much of the research into work streams 1, 3 & 4 and drafted the final report, which confirmed that the project was feasible. The project is now seeking further independent funding to enable the lunch of the concept. A copy of the Grown in Britain WoodStock final report can be found on the Grown in Britain website.